Plaintiffs in products liability cases commonly claim that defendants failed to warn them of the dangers that their products pose and that defendants’ warnings are inadequate to prevent plaintiffs’ alleged injuries. Plaintiffs benefit from a legal presumption that plaintiffs would follow an adequate warning in jurisdictions across the country. However, CMBG3 Law LLC identified a trend of decisions that demonstrate that plaintiffs can no longer rest on this legal presumption in litigating their cases. Massachusetts law regarding the issue of a plaintiff “heeding defendant’s warning” was recently discussed in Liu v. Boehringer Ingelheim Pharmaceuticals, Inc., 230 F.Supp. 3d 3 (2017). In Liu, the plaintiff claimed that the defendants, pharmaceutical manufacturers and distributors, failed to warn the plaintiff’s decedent of the dangers of taking their prescription medication, which resulted in the decedent’s death. While determining whether to grant summary judgment, the judge cited to Cottam v. CVS Pharmacy, 436 316 (2002) as precedent that a jury is allowed to infer that a proper warning would have been followed, but this presumption is rebuttable. There was no final decision in this case as it did not resolve by summary judgment. Massachusetts law on this issue is consistent with the laws in many other jurisdictions across the country that provide a similar rebuttable presumption. In Geschke v. Crocs, Inc., 889 F.Supp.2d 253 (2012), a case decided under Massachusetts law, the judge granted summary judgment for defendant, Crocs, Inc., due to plaintiff’s “disregard or failure” to heed the warning signs on an escalator. The Plaintiff was a mother of a minor child who was injured while riding an escalator when the child’s Crocs sandals became stuck in the escalator. The judge held that the existing escalator warning (not provided by Crocs, Inc.) adequately warned of the danger that caused the child’s injury, and there was no evidence that an additional warning from Crocs would have prevented the child’s injury. The judge looked past Crocs, Inc.’s failure to warn the plaintiff of the danger that its sandals could get stuck in an escalator because there was evidence that plaintiff’s conduct demonstrated that she would (and did not) heed that warning. Massachusetts courts are falling into line with a national trend of courts, such as the United States Court of Appeals for the Fourth Circuit to the California Court of Appeals, that have held that plaintiffs may not successfully litigate their “failure to warn” claims if plaintiffs do not submit evidence supporting the presumption that they would have heeded a warning. These rulings have come in products liability cases involving a diverse range of products from medical devices to off-road vehicles. Attorneys at CMBG3 Law LLC handling asbestos cases have also noticed a similar trend in asbestos cases. The New York City Asbestos Litigation (NYCAL) recently saw a defendant secure a directed verdict in Estate of Robert Castorina, et al. v. A.C. & S., et al. Mr. Castorina’s estate argued that Mr. Castorina’s death was a result of his exposure to asbestos from a boiler product and relied on the presumption provided for in New York law regarding heeding warnings when arguing their case. New York law (Am. L. Prod. Liab. 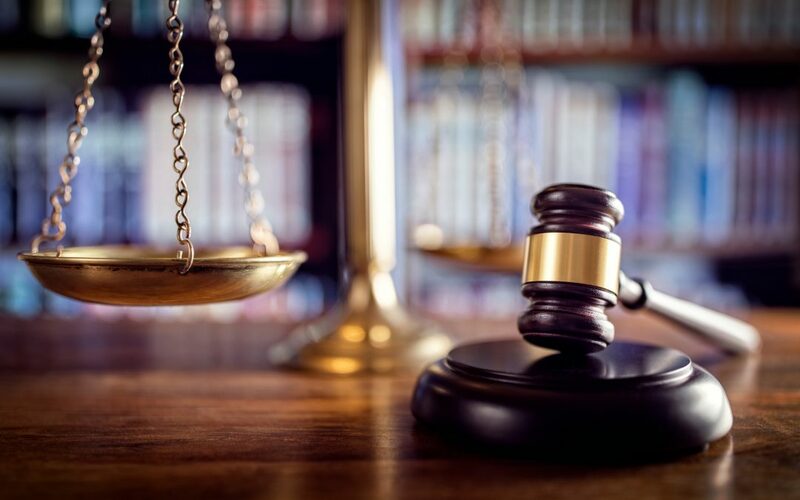 3d § 34:38 ) provides a presumption that a plaintiff would heed a warning to establish their prima facie case, which shifts the burden to the defendant to rebut the presumption. The defendant’s successful argument focused on two issues to rebut the presumption. First, Mr. Castorina’s estate did not produce any evidence to support the presumption that Mr. Castorina would have heeded an asbestos warning. Second, the defendant made an inference that Mr. Castorina, a long-time smoker, would not have heeded asbestos warnings since there was evidence that he did not heed warnings on cigarette packages. CMBG3 Law LLC is dedicated to monitoring decisions in jurisdictions across the country in order to identify trends and take proactive steps that benefit the defenses of our clients locally and nationally. If you have any questions about the legal services that we can provide, please do not hesitate to contact Cliff Pascarella (email him or 617-936-4353, ext. 215).